Baltimore WordPress Workshop for Beginners - WordPress Training for Beginners . It's easy to learn. 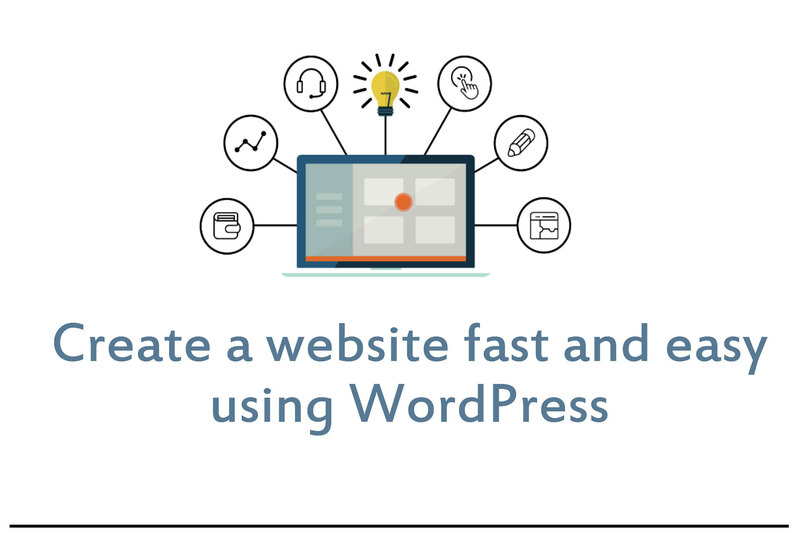 Ask all the questions you want to want to know about how to build a dynamic, high traffic website using WordPress. I will be coming to Baltimore, Maryland to teach WordPress, E-Commerce, & SEO Techniques. Workshops Fees: $ 250 – $ 800. For office staff , maximum of 8 people. $ 250 for a 5 -hour crash course, $ 325 for a One Day WordPress Bootcamp..
What to bring: Apple or Windows laptop. 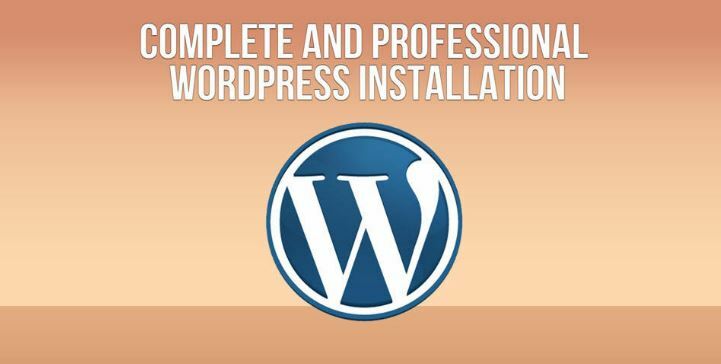 Here is the link to what is covered in my WordPress One-Day Training.